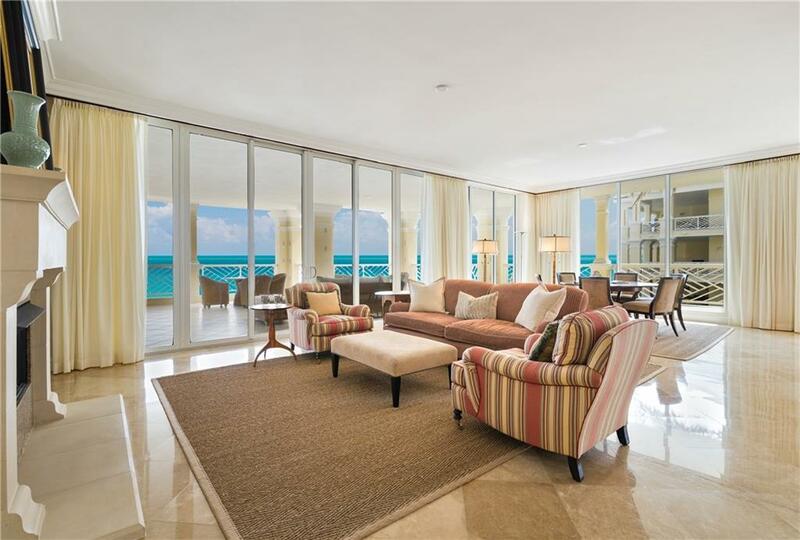 OCEANFRONT CONCEIRGE LIVING IN THIS LUXURIOUS 4 BED, 4 BATH CONDOMINIUM. 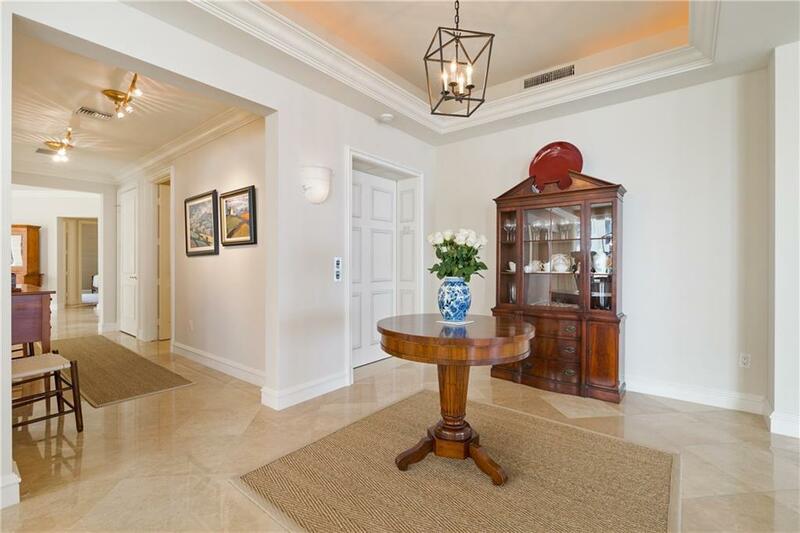 PRIVATE ELEVATOR ENTRANCE INTO THE FOYER AND GRAND SALON. EXPANSIVE SOUTHERN EXPOSURE BALCONY WITH A BUILT-IN GRILL. POGGENPHOI KITCHEN WITH TOP-OF-THE-LINE APPLIANCES. 2-BAY AIR CONDITIONED GARAGE. 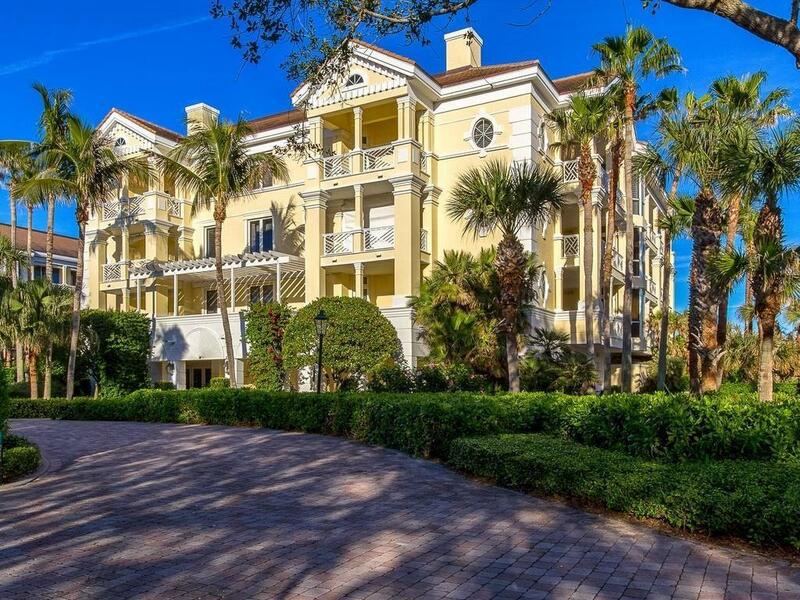 CLOSE PROXIMITY TO PRIVATE BEACH ACCESS, CLUBHOUSE AND AMENITIES.